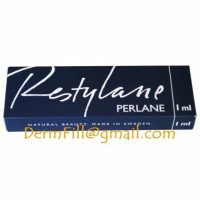 Restylane Perlane Lidocaine is ideal for patients who want to erase severe lines, deep wrinkles and creases from the face. 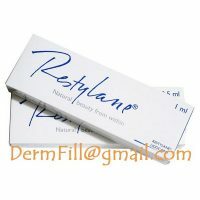 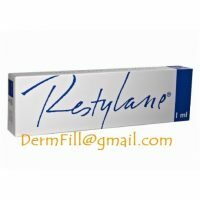 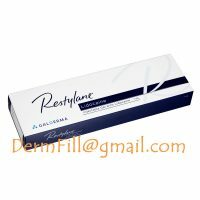 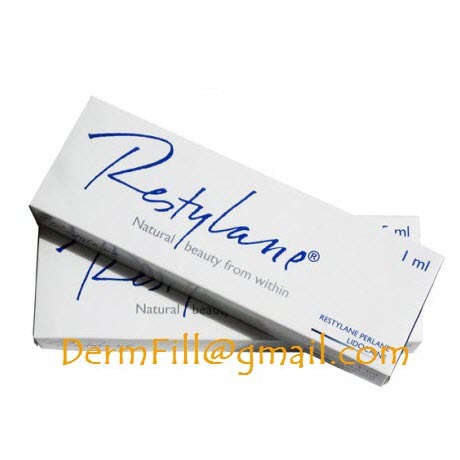 Restylane Perlane is the thickest formula in the Restylane product line, then would inject it deep within dermis to correct deep nasolabial folds, which are the lines that run between the corner of mouth to the nose, and marionette lines, which are the lines around mouth that can make them look like they are frowning. 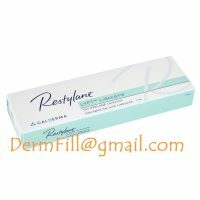 Also purchase Restylane Perlane Lidocaine to enhance cheeks and other minor to moderate facial contouring.